Singapore is a cosmopolitan society. People here live peacefully and interactions and harmony between different races is commonly seen. The immigrants of the past have given Singapore a mixture of Malay, Chinese, Indian and Europeans, where all of them live together in harmony. Singapore being a modern city has many places to see in and be visited by tourists. 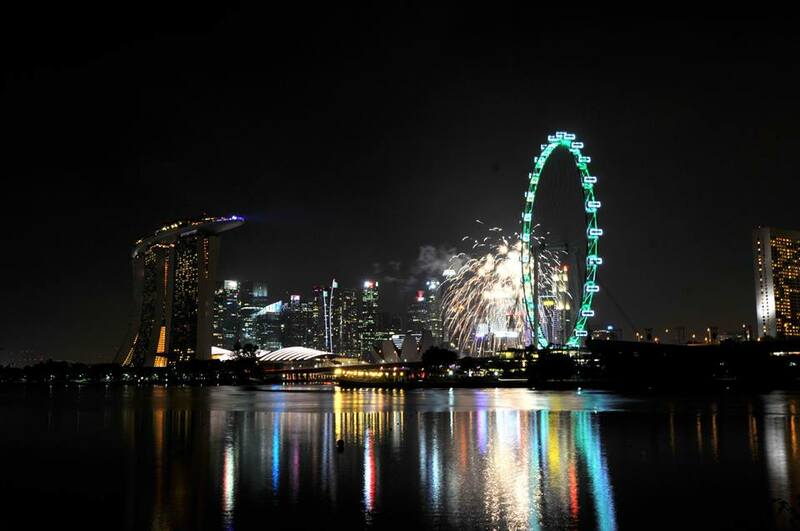 In fact, many people say that every year you visit Singapore, you will find something new to see. 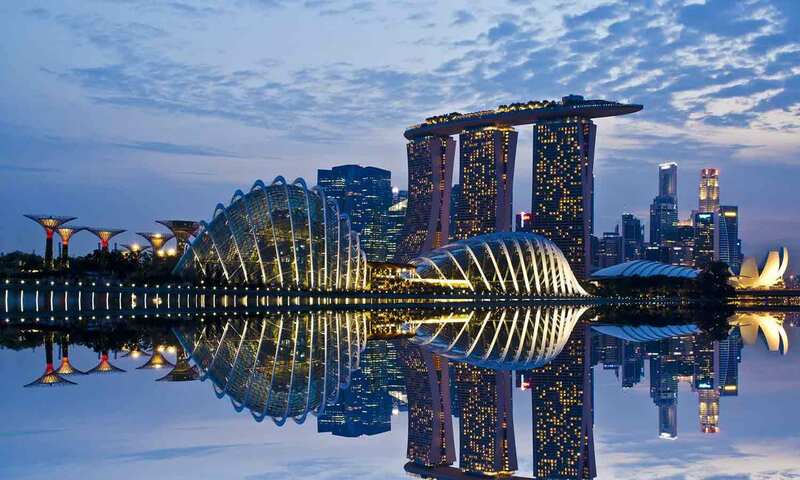 From islands to food, Singapore has many things to offer to everyone. But the multicultural experiences remain the prime feature of this great nation. The culture in Singapore is quite unique. Chinese, Malay, Indian and Western influences are all noticeable here, which make for a mix of traditions and local customs. This diversity in different cultures has resulted in many languages like English, Mandarin, Malay and Tamil being spoken here. 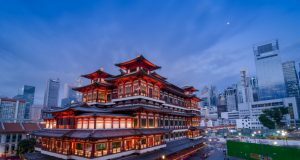 Despite being small in size, the local customs and culture in Singapore are unique, hence, various cultural influences that have come together to form Singapore, make its culture one of the most diverse in the world. Also, there are more than 10 different types of religions practiced here. So, it is great place fpr people who want to experience different cultures in one place. Singapore is an island near the Southern part of Malaysia. It used to serve as a trading port for the British ships going towards India during the year 1819. As Singapore became a major trading hub, and also owing to it being close to neighbor Malaysia, Singapore started becoming influenced by Britain and other Asian countries. During this time, Chinese and Indian workers were moved here to work at the harbor and Singapore remained a British colony till 1942. Although, it took many years for Singapore to turn into an industrialized nation, the influence of foreign culture remained in Singapore. 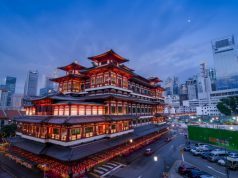 Today, it is believed that half of the population working in Singapore is foreign, owing to which various languages, traditions, and religions took rise in the city. Do take a note that the last point is very serious. Even a small of amount of drug found can lead you to face the death penalty. Before entering a mosque or a temple, it is important to take off your shoes. Hands and feet should be washed before entering a temple or mosque. Appropriate dress should be worn. Women are expected to cover their hair and certain parts of their body before entering a mosque or temple. Before taking a picture, you should ask whether clicking for a photograph is allowed or not. A religious building is a not a picnic spot, so, avoid eating or drinking there. Bringing food or flowers while visiting a Hindu and Buddhist temple is considered as an offering to the God. One thing worth mentioning about Singaporeans is that are very proud when it comes to their local food. Their dishes comprises of Indian, Malay, Chinese and styles of cooking and ingredients. If you visit Singapore, then do try out the amazing delicacies found on the streets. This food is really good and you often have to choose from many different preparations of the same dish. If you are a die-hard foodie these multiple choices will excite you. Do try out the famous frog porridge. Another famous dish called Bak Kut Teh is from Southern part of China, and fish head curry is from Southern India But today, they recognized as Singaporean. The true fact is that food matters a lot to Singaporeans, but the atmosphere is of enjoyment and zero stress. Everyone enjoys the food. 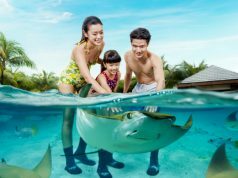 So, go out there and dive into the multi cuisine world of Singaporean food..
Another main attraction of Singapore is the Sentosa Island. This capital of entertainment is actually a part of Singapore’s culture. 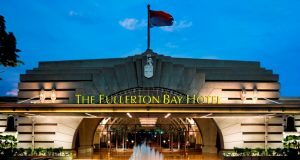 It is an island filled with entertainment, adventure and beaches for locals and tourists, who often visit during their stay in Singapore to get away from the busy life of the city. 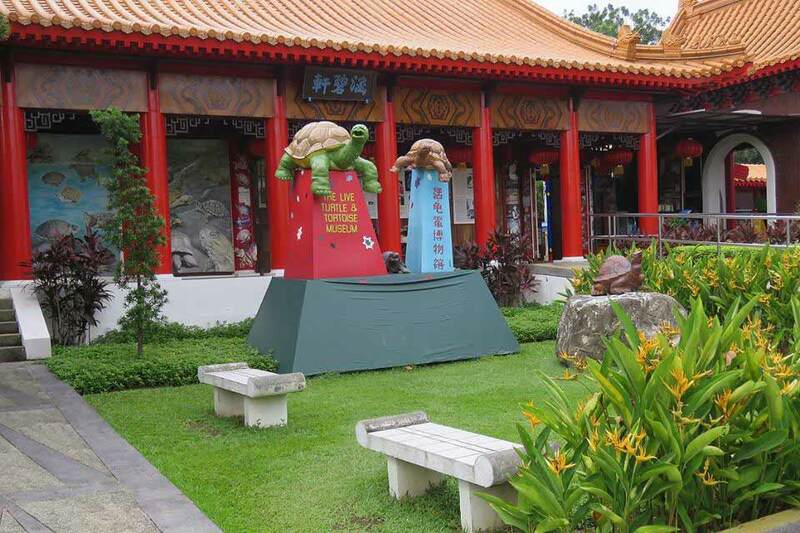 The Universal Studios in Resorts World Sentosa is a must visit for tourists with children. The 3 main beaches here – Tanjong Beach, Palawan Beach and Siloso Beach, provide a relaxing and peaceful time. 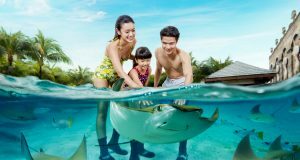 Another must-visit is the Underwater World and Dolphin Lagoon to watch seals and dolphins entertaining the crowd. It would be a crime if you visit Singapore, and do not make time for Sentosa Island. Remember, it is important to understand the history and culture of Singapore and also respect their customs and traditions during. To understand more of their culture, you can sit with the locals, interact with them and listen to their stories in order to get an idea as to how peaceful and harmonious life here has truly been. You will also come to respect all the amazing cultures of this great city-state. Previous articleWhat all to see in Singapore in a Day?